different teachers. Because of this, she fully understands the need for the student and the teacher to be working toward the same goals. Always hungry to know more about music and the piano, she continued her education at the International Academy of Music in Indianapolis. Some of her courses were music theory, piano pedagogy and hymn history. Mary Ruth began teaching piano in 2003. 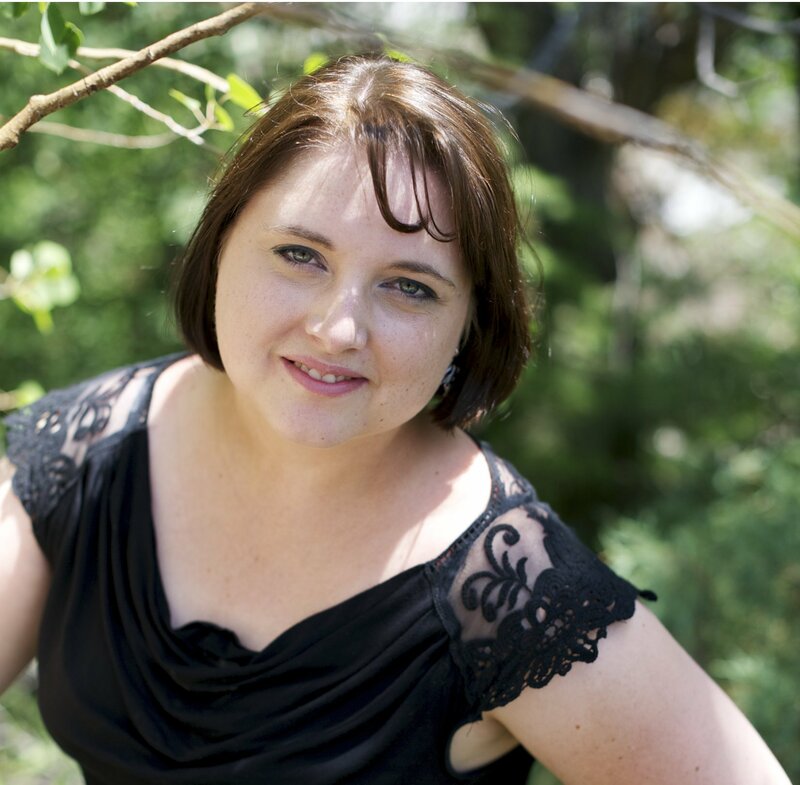 During the first few years of teaching, she learned how to guide students to quickly increase their piano levels. This process became her passion in teaching. Students progressed rapidly, and loved their lessons. In 2009 she expanded her studio to include teaching online students using the Skype platform. During the next several years she experimented with this new technology, perfected teaching techniques that work well in the online format. During this time she taught students of all ages and levels online with great success. Students taking online lessons found it much more convenient to attend piano lessons from the comfort of their own home instead of driving to lessons. Then, in 2016 she began teaching exclusively online continuing the fine quality of lessons that she has always been known for. Her enthusiasm has never waned, and she continues to work with each student’s individual needs and goals. All of this while giving each one a solid foundation in piano that will last them a lifetime of enjoyment. Next, let’s talk about the necessary equipment you’ll need to take lessons online.